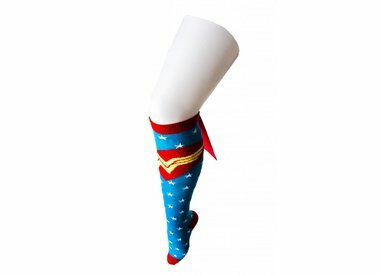 Novelty socks also make a great gift for women and girls who are celebrating a birthday, special occasion or who you want to make smile. Don't believe us? We dare you to take a look at our Double Double Cheeseburger Socks without chuckling. So start matching socks with your friends and families personalities, but don’t forget to keep your feet in mind. They deserve it too.